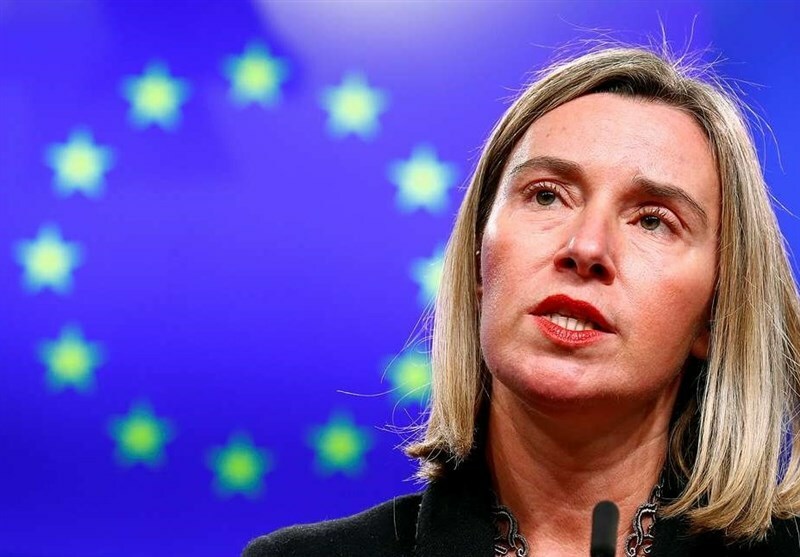 TEHRAN (Tasnim) – European Union Foreign Policy Chief Federica Mogherini said the 28-member bloc would continue to make sure that Iran will reap the benefits of the 2015 nuclear deal between Tehran and world powers as the issue of sanctions relief was an integral part of the deal. Addressing a debate on UN-EU cooperation at the UN Security Council meeting on Tuesday, Mogheirni defended the JCPOA, saying, "Our collective security requires a solid multilateral architecture for non-proliferation and disarmament. This is why the European Union will continue to work to preserve the nuclear deal with Iran”. The deal is a contribution to collective security, is a way to prevent nuclear proliferation, she said, Xinhua reported. Iran's implementation of its nuclear-related commitments has been confirmed in 14 consecutive reports of the UN nuclear watchdog, the International Atomic Energy Agency, the latest verification being just a couple of weeks ago, she said. "Alongside Iran's implementation, the lifting of nuclear-related sanctions is an essential part of the deal. So we will continue to work to preserve the economic dividends of sanctions lifting." 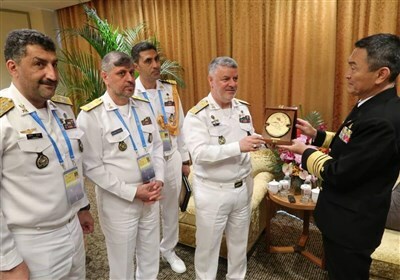 The director general of the International Atomic Energy Agency (IAEA), Yukiya Amano, recently confirmed that Tehran was implementing its nuclear-related commitments under the JCPOA.